We are grateful for the time and money you will take in traveling to Dallas to come celebrate our marriage. 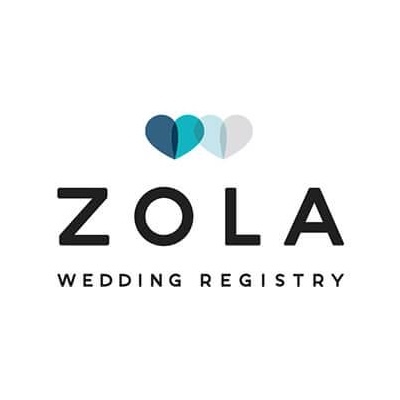 We have created our registry on Zola. In addition to gifts, we have also created a honeymoon fund where we plan on traveling to Turks and Caicos. We are so thankful to have each and everyone of you on this journey and look forward to celebrating our big day with you!